Tightly built homes and buildings utilizing exhaust only fans can create negative pressure. Intelli-Balance 100 solves this by supplying air to replace exhausted air, helping to balance air pressure within the home. 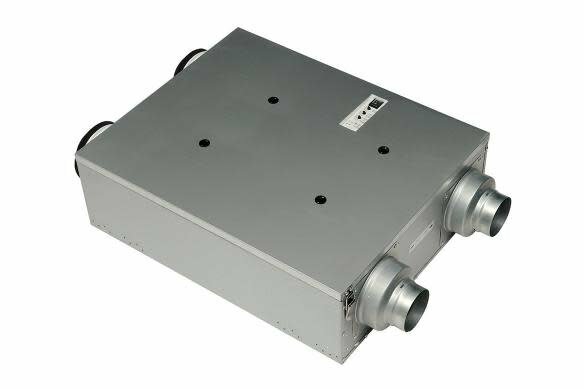 Intelli-Balance 100 ERV uses four integrated dual 4” or 6” round duct adaptors – two to exhaust stale air and two to supply fresh air. Its low, continuous run helps remove unwanted, stale air and replace it with fresh air. 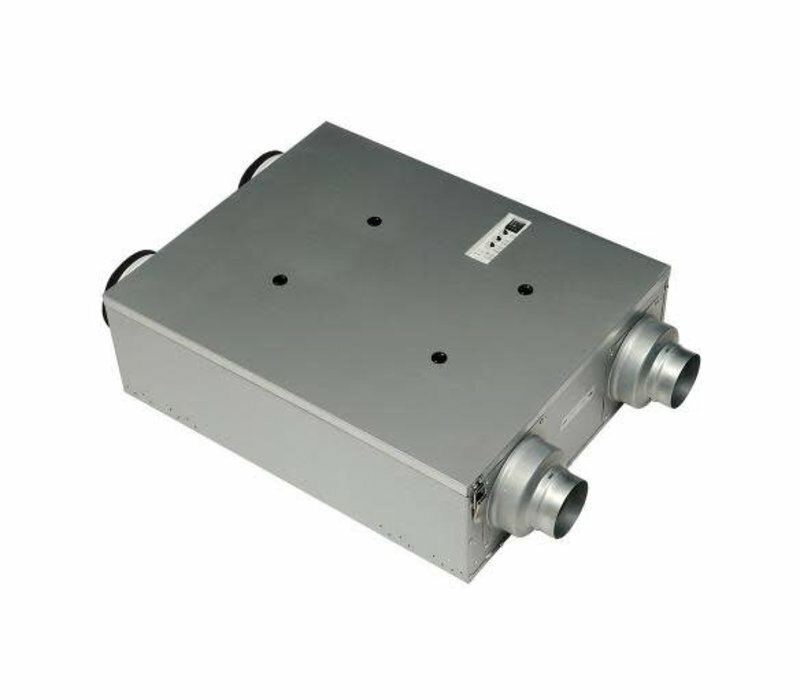 Intelli-Balance 100 can be ceiling or wall mounted, does not require connection to the Central HVAC or the addition of a condensation line. This allows it to be installed in many places throughout the home to meet IAQ, health and comfort needs.